At a time when admission seasons are getting highly competitive, a few high school students are beating the odds in rather incredible ways. 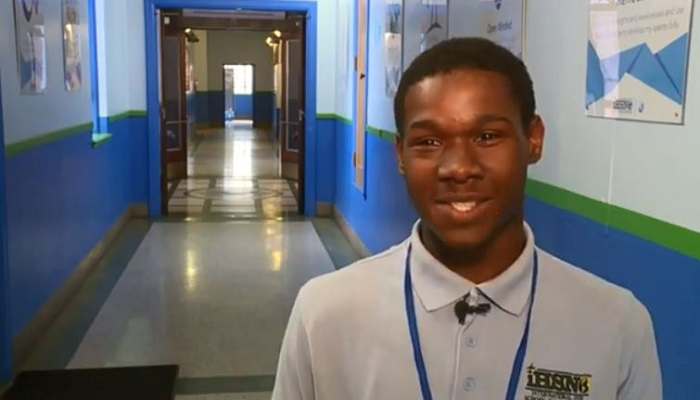 Darrin Francois, a New Orleans high school student is one of them. He has received acceptances to over 80 colleges and the congratulatory letters just keep coming. “I just applied, applied, applied. I didn’t know how many it was, so once they started to come through the mail, I was like oh my gosh, this many? Then, they started coming more and more. Now, today, I have 83 now. These acceptance letters include more than $3 million in scholarships and his mother, Bridget is elated over the development.